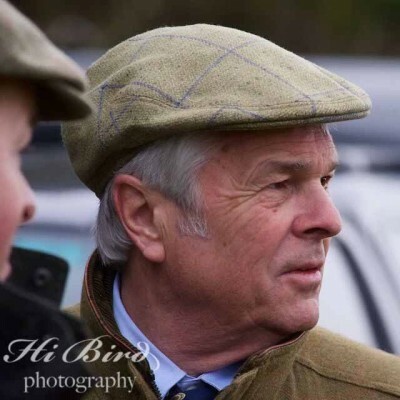 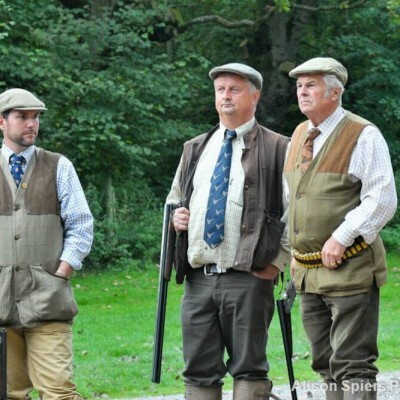 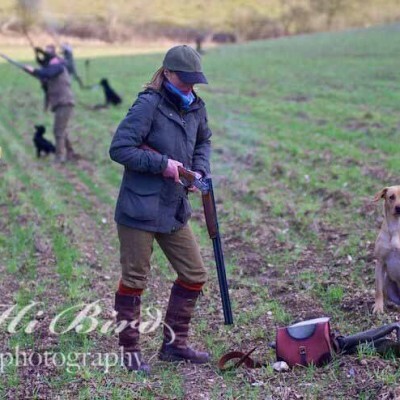 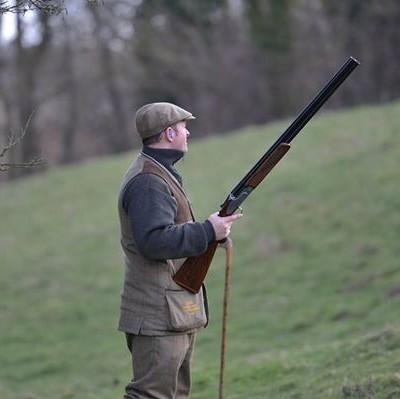 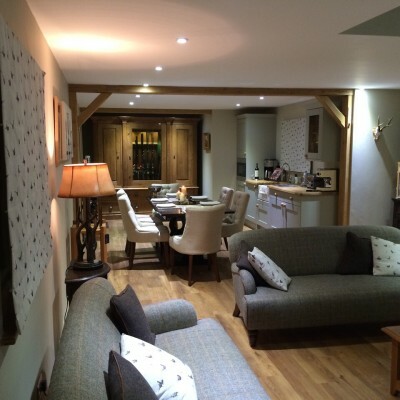 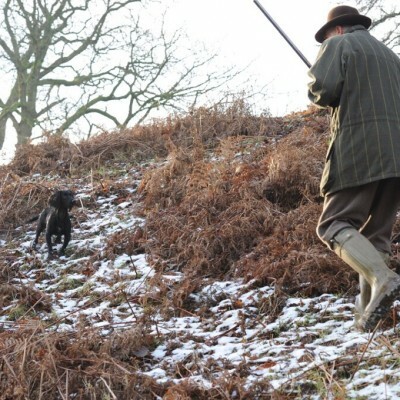 Beggarbush Sporting Agency has a wealth of experience in the shooting field, with many contacts on some of the best shooting estates in the county. 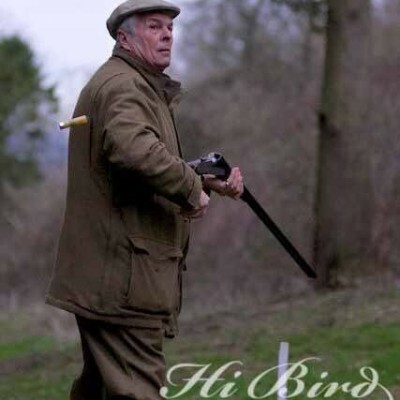 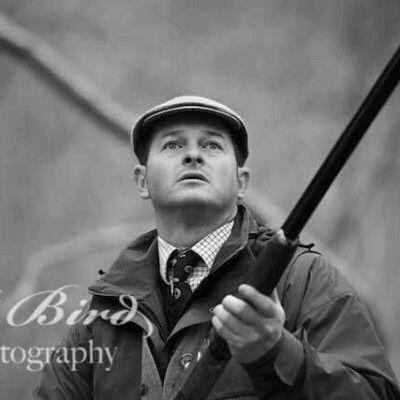 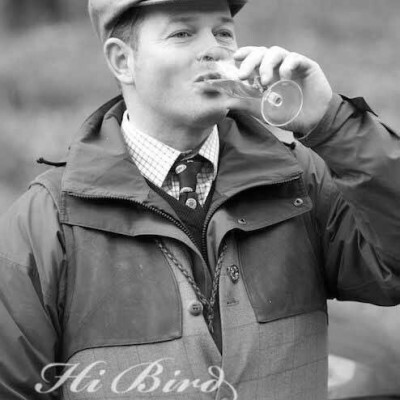 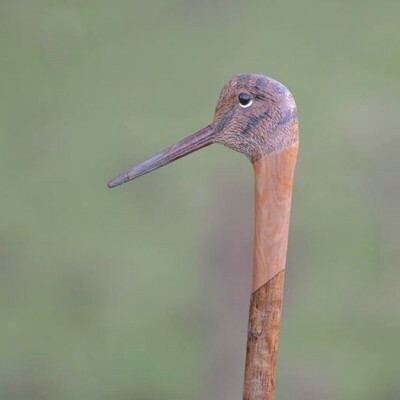 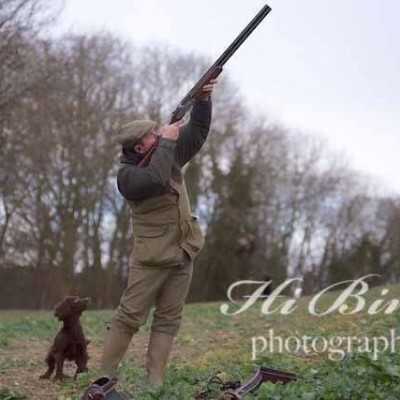 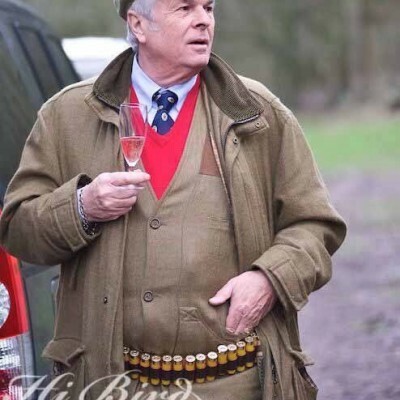 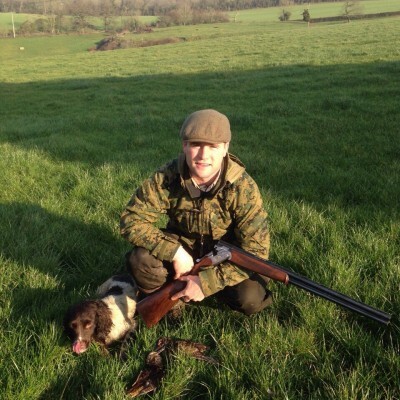 Ben draws from all his years of shooting and the many contacts he has made over the years and built up loyal relationships with head keepers and estate owners. 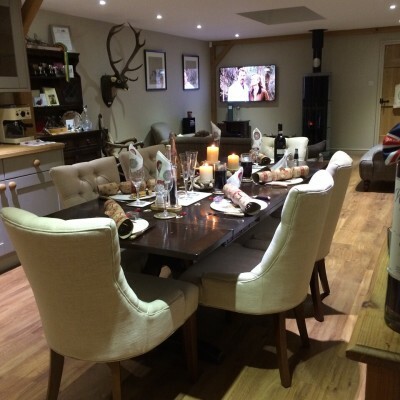 We offer whole days or individual days. 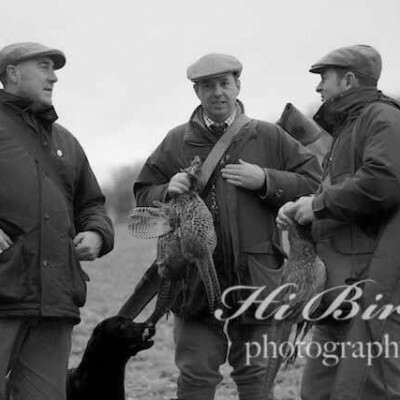 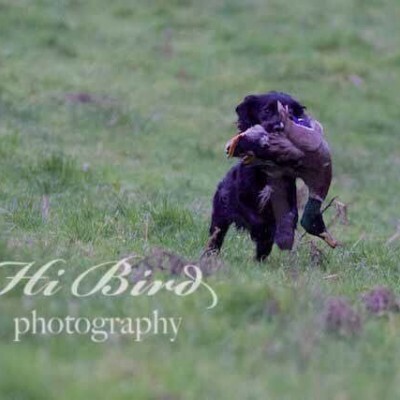 High extreme pheasants, local driven days, walk ups days.